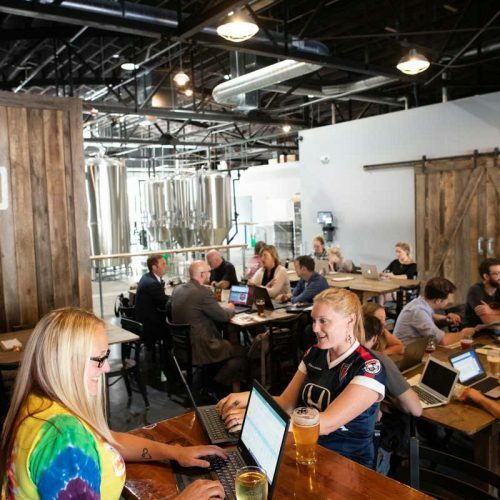 Communicating Craft articles help educate craft brewers, distributors and retailers on best practices and tools to promote craft beer and craft brewers. Promoting responsible appreciation should be a daily goal and a priority for everyone in the alcohol beverage industry. How do you address this goal? 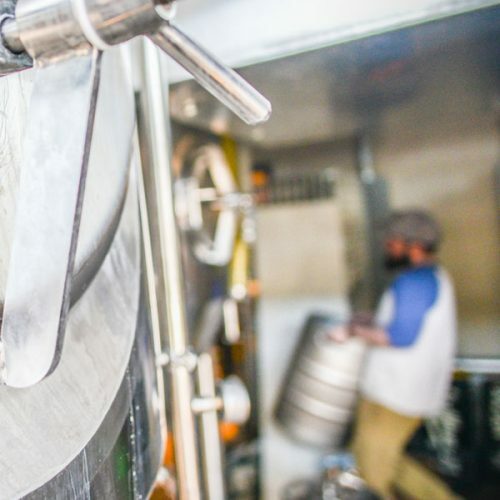 Date coding offers brewers, distributors, and retailers the peace of mind that the three tiers are dedicated to providing beer with high standards. 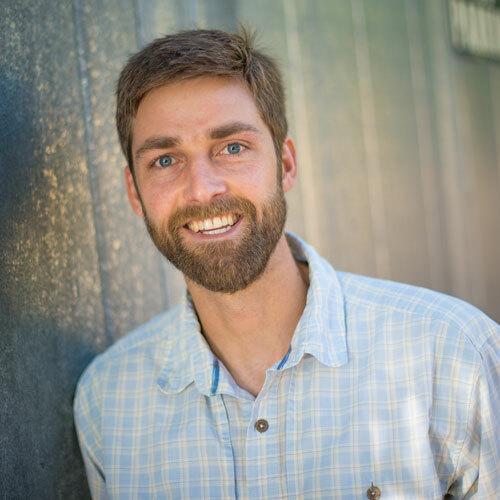 Charlie Papazian will be leaving the Brewers Association on January 23, 2019. 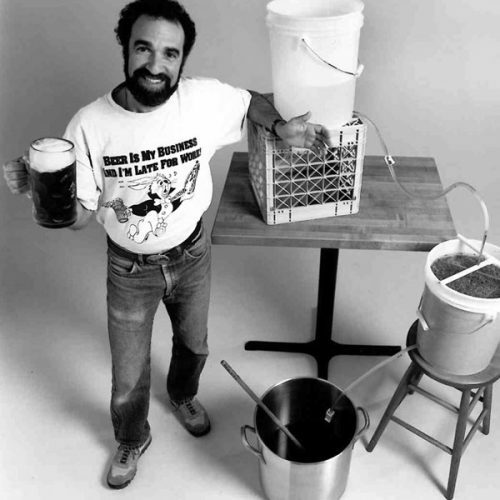 Throughout his career, he has had a profound impact on beer. 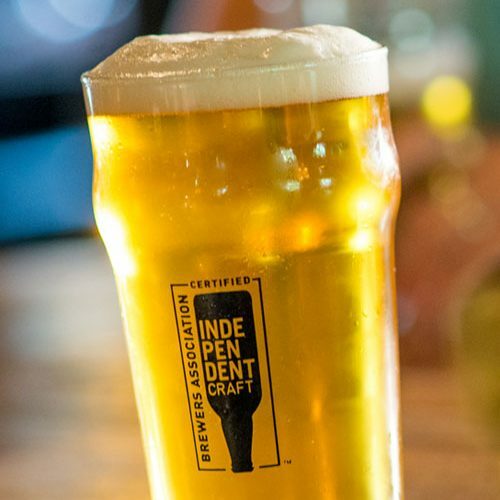 More than 4,000 craft breweries have signed on to use the independent craft brewer seal today. Learn more about the many milestones it reached in 2018. 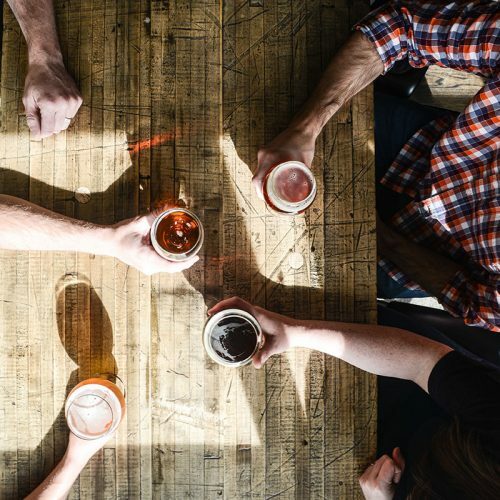 Although much of the press in the past year has focused on headwinds, the craft beer category may actually be in a much more positive position than many people realize. With more than 6,700 breweries and more opening every day, we all must focus on the experience we're providing to our visitors. 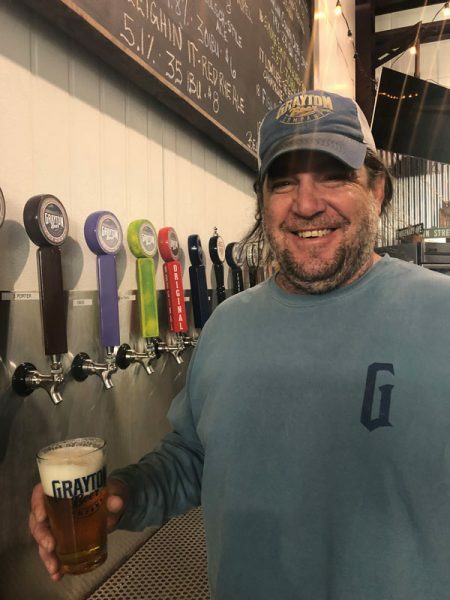 What makes you unique and sets you apart from the brewery down the street? The ubiquitous coaster is an effective, and inexpensive, form of advertising. 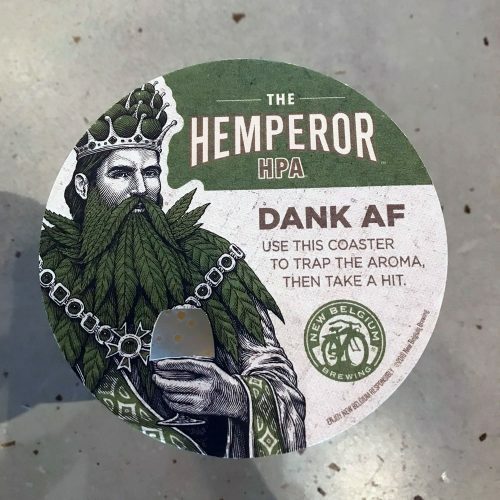 Coasters, also known as Bierdeckel or beer mats, are among the oldest and most ubiquitous forms of POS—and may be the most taken for granted. 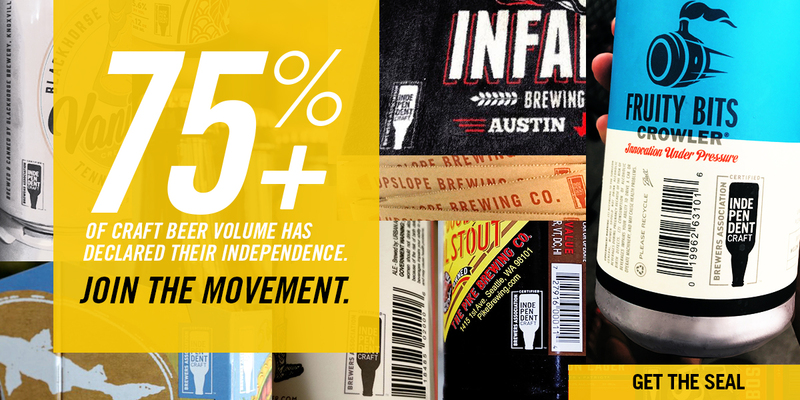 "That's Independence You're Tasting" is here. 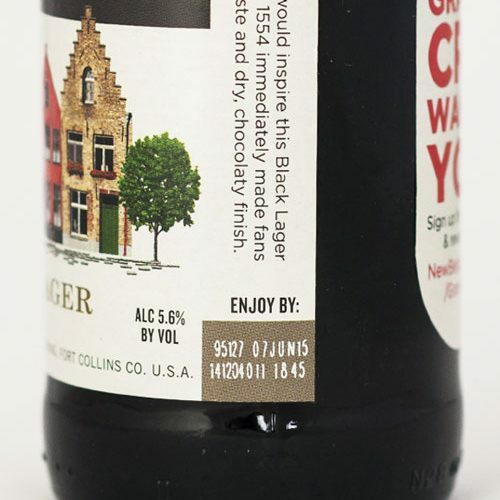 Find out ways you can spread the news about the campaign and help beer lovers #SeektheSeal!